JetSki Solutions will restore your vintage BN carb to like new condition! 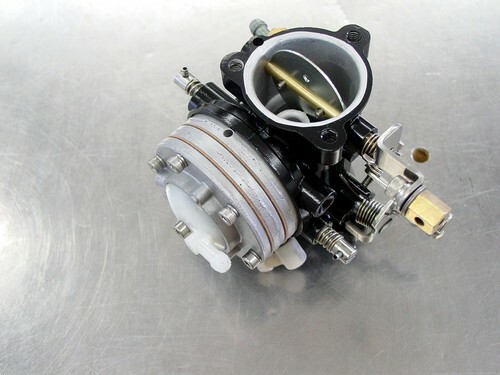 Please forward several close range photos of your carb for pricing. We only use genuine Mikuni parts. Please scroll down and view photos of completed carbs and parts displayed before final assembly below.